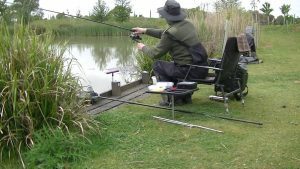 This film describes the art of waggler fishing on a lake and explains the basic waggler rig for fishing on the bottom. Preventing the float drifting and methods of presentation are covered in detail. The purpose and location of shot in relation to presentation and casting. Reading the float for bites and the presence of fish. 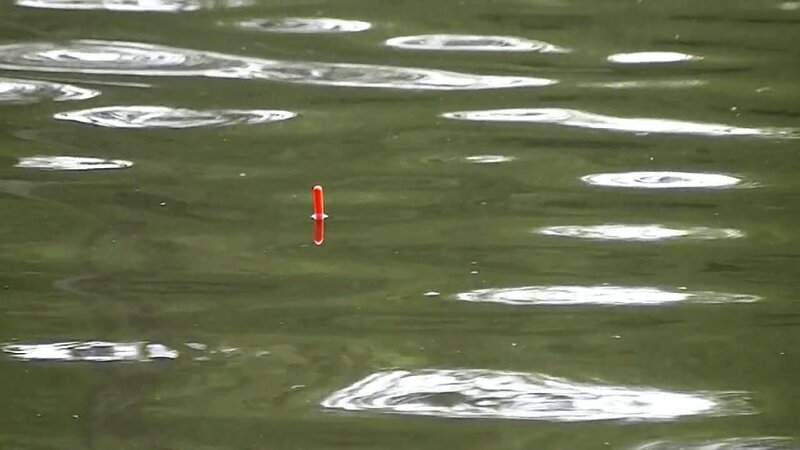 Waggler floats are fixed to the line at the bottom end. Main line is threaded through the float eye with a split shot pinched on either side to hold the float in place. Split shot is then added on the hook side of the float until two thirds to three quarters of the floats capacity is reached. Add a No.4 shot eight inches from the hook as a tell tale shot. Add a bulk of shot further up the line to make up the remaining capacity of the float. The bulk shot must be a greater distance from the tell tale than the tell tale is from the hook. This helps to prevent tangles. 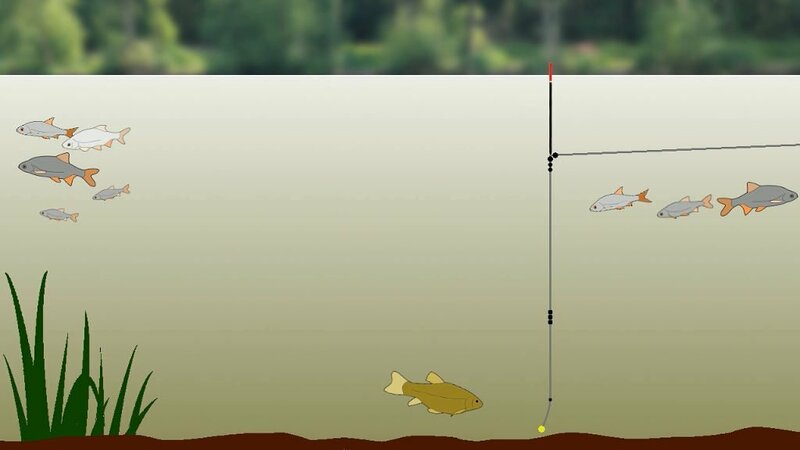 This describes a typical straight waggler float rig, designed to quickly get the bait down to the bottom to catch Carp, Tench, Bream and others. 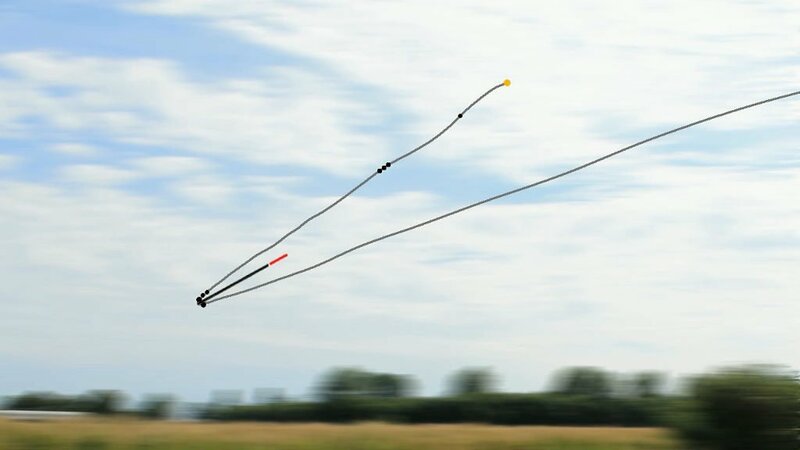 Wagglers are fixed to the line at the bottom end for two reasons. Firstly to hold the line below the surface to help avoid surface drift. 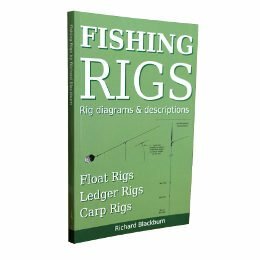 If the rig is allowed to drift pulling the bait with it, the fish will be put off of eating the bait as it is behaving unnaturally. Secondly, having most of the weight around the base of the float helps to ensure the float will fly correctly on the cast. The tell tale shot is the most important. 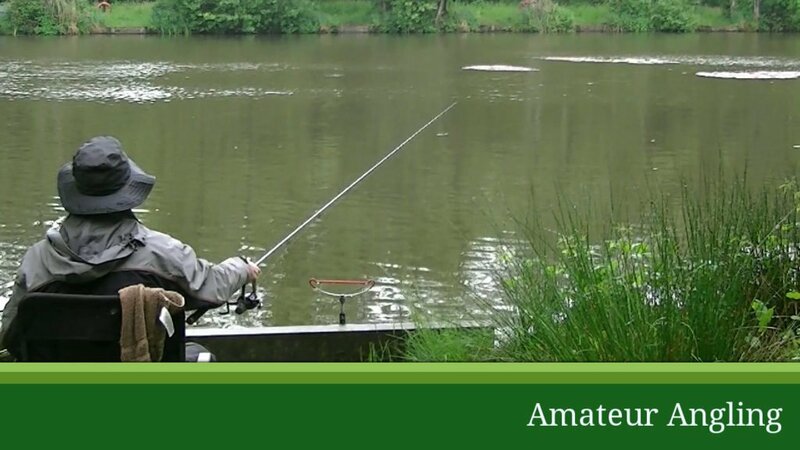 Any disturbance of this shot by a fish will result in an indication at the float. The bulk shot is there to not only get the bait down, but also to reduce the risk of tangles on the cast. The bulk also helps reduce drift by acting as an anchor in a lower layer less effected by surface drift. Generally I start fishing with the bait just touching the bottom. If the fish are not biting, it could be this presentation. Sometimes the fish will only take the bait if it is presented hard on the bottom. Move the float and all the shot few inches up the line, this will cause the last few inches of line to lay on the bottom changing the presentation. Having a few inches of line laying on the bottom is also a good way to stop the float drifting. Perhaps with a small shot added to act as an anchor. On other occasions the fish might prefer the bait presented a few inches off the bottom. Experimenting with presentation will often get result so always give it a go if the fishing is difficult. 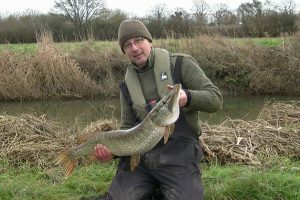 Special thanks to Hassocks Angling for allowing me to film on their waters. Keep up to date with my latest posts, news and product info by email.